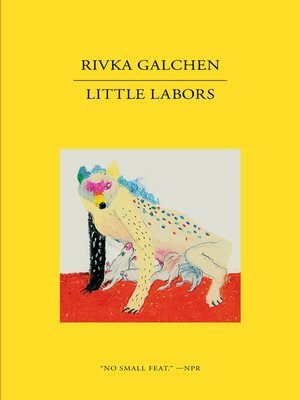 I so enjoyed Little Labors, the latest book out from award-winning novelist Rivka Galchen. A stunning, intimate, but thoughtful hybrid work, Little Labors is definitely a recommended read for this summer. Check out my review and interview with Galchen, up on The Times of Israel today.